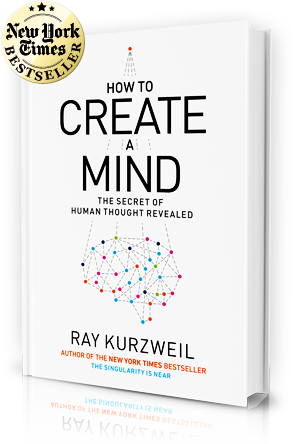 Ray Kurzweil is one of the world’s leading inventors, thinkers, and futurists, with a thirty-year track record of accurate predictions. Called "the restless genius" by The Wall Street Journal and "the ultimate thinking machine" by Forbes magazine, Kurzweil was selected as one of the top entrepreneurs by Inc. magazine, which described him as the "rightful heir to Thomas Edison." PBS selected him as one of the "sixteen revolutionaries who made America." 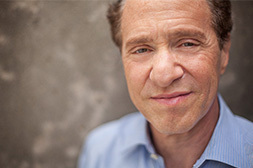 Kurzweil is a recipient of the National Medal of Technology, was inducted into the National Inventors Hall of Fame, holds nineteen honorary Doctorates, as well as honors from three U.S. presidents.